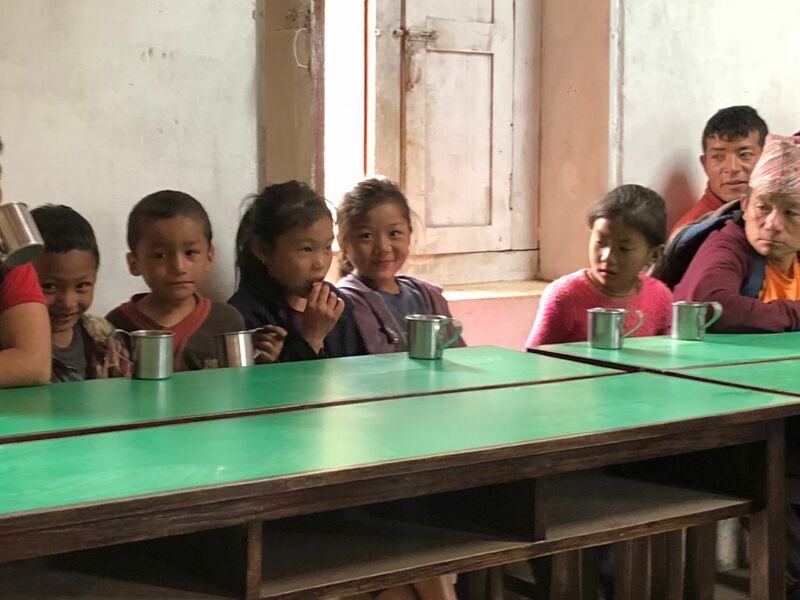 At the beginning of the year the Pharmacy Catalyst Group partnered up with the Australian Himalayan Foundation (AHF) to support their charity program called the “Change for Change: let’s Build a new Catalyst School in Nepal together”. The purpose of this program is to provide funds to build a school, supply supporting amenities and provide equipment and classroom items in the community of Basa Khali. Basa Khali is one of the larger communities in the remote, mountainous Solukhumbu (Everest) region in Nepal, with over 4000 people and made up of a diverse ethnic group. 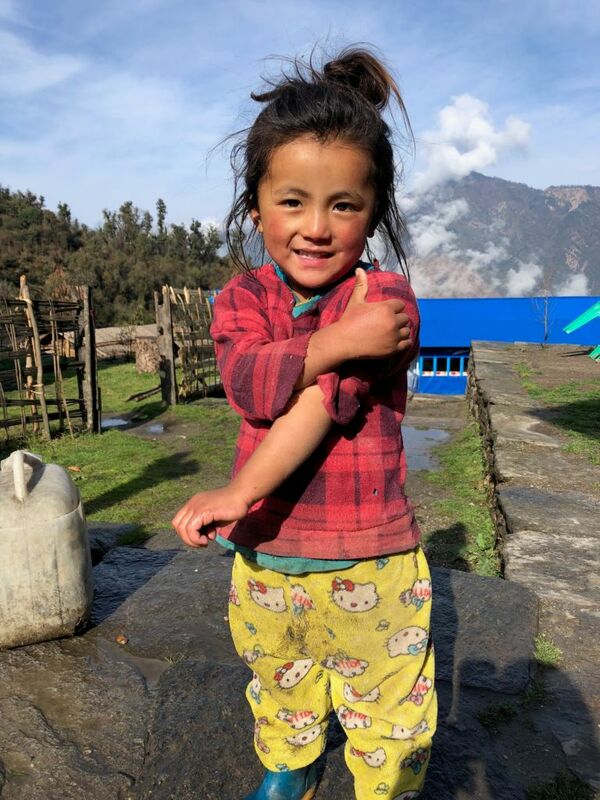 Basa Khali was ravaged in an earthquake recently which devastated a number of mountain villages in the region, and damaged many of their buildings. One being the Basa Khali Secondary School which the earthquake damaged and left the students to study in the classrooms that are structurally unsound and unsafe. This school is an integral part of the community as it allows Basa Khalis’ 400 students to have access to education. The community relies on this as it is a 10 hour trek away from the other higher secondary school in the district capital of Salleri. Through various donations and fundraising initiatives such as sausage sizzles, raffles, donation tins, instigo and our Catalyst Members have raised funds to help rebuild a school building, 4 toilet blocks and several water tanks. Pharmacy Catalyst Manager, Nicole Hooley said, “An initiative like this shows that community pharmacy is all about communities, wherever they may be. We are so proud of the effort all of our pharmacies have put in to make this new school happen”. More construction on the school is well underway, giving these children the gift of education. By giving these children the ability to educate themselves, we are changing a generation and giving them the life skills and knowledge that will hopefully break the circle of poverty that they may be currently in. 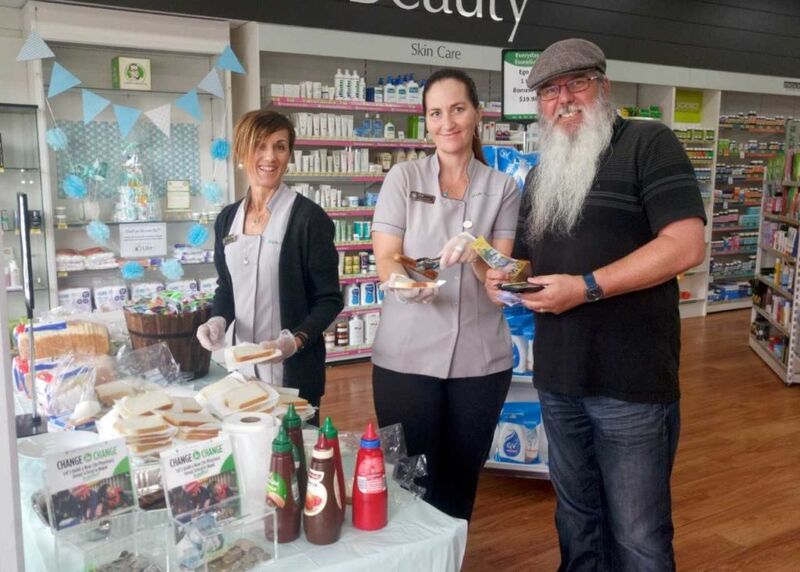 Moodie’s Pharmacy (NSW) hosting a fundraiser BBQ to help build a school in Nepal. Children from Basa Khali affected by the earthquake.